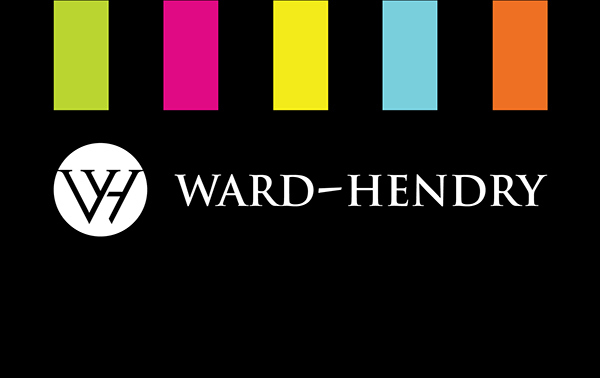 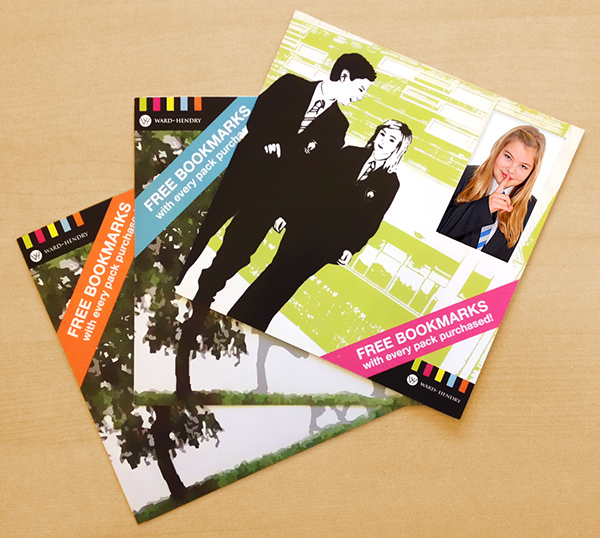 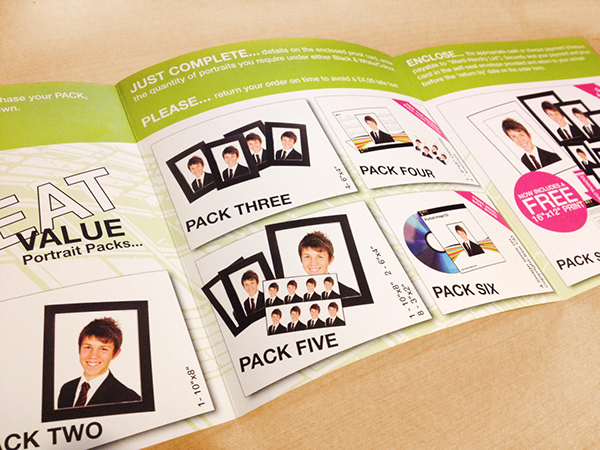 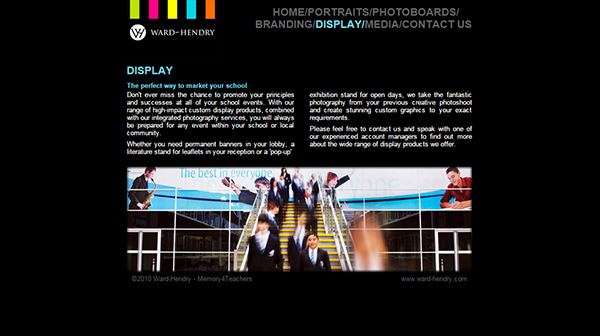 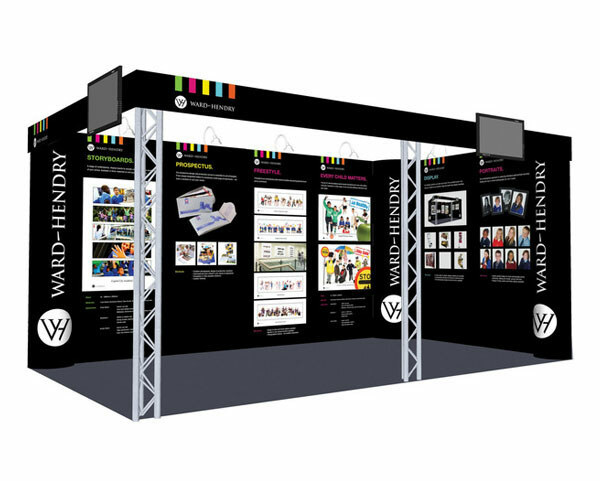 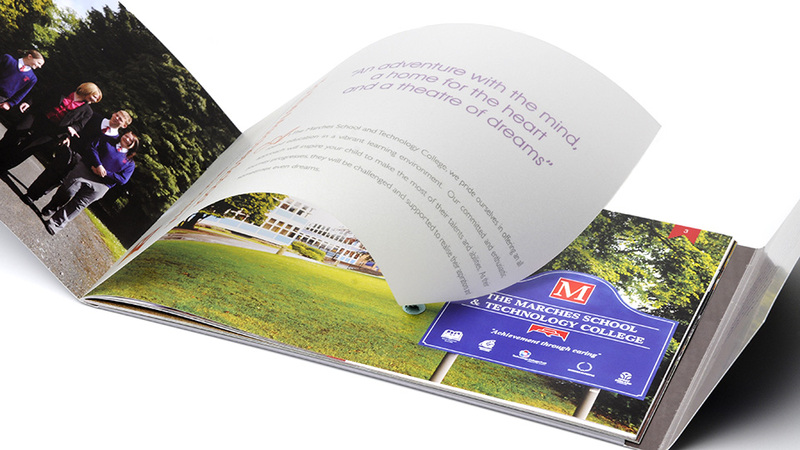 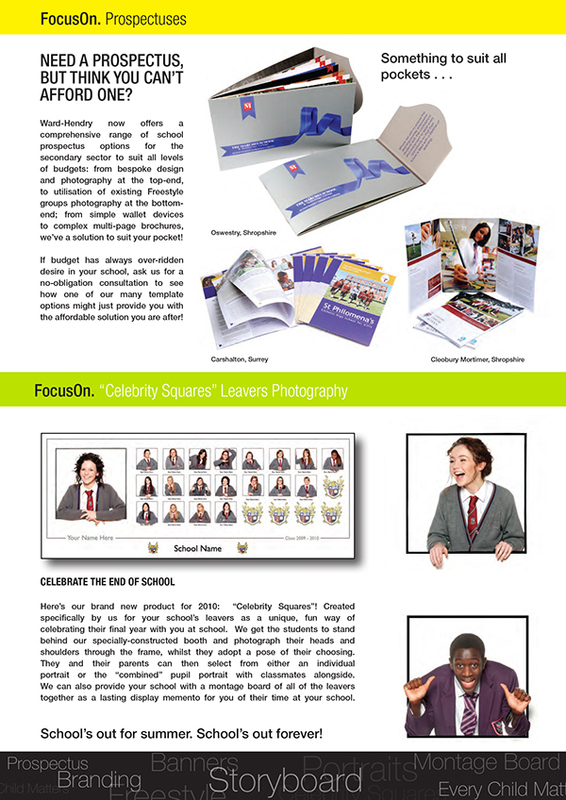 Ward-Hendry specialises in school photography, signage, displays and printed prospectuses. 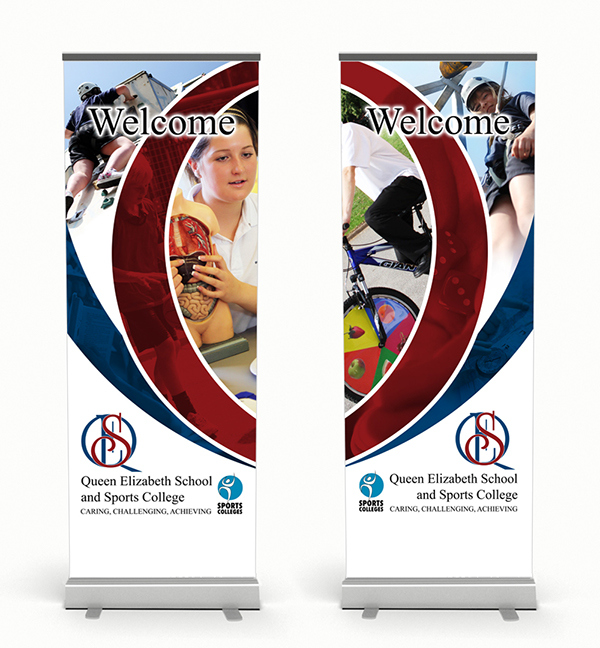 Firesnake Design oversaw all details of the designs for each school; often accompanying the sales team to show what would be possible. 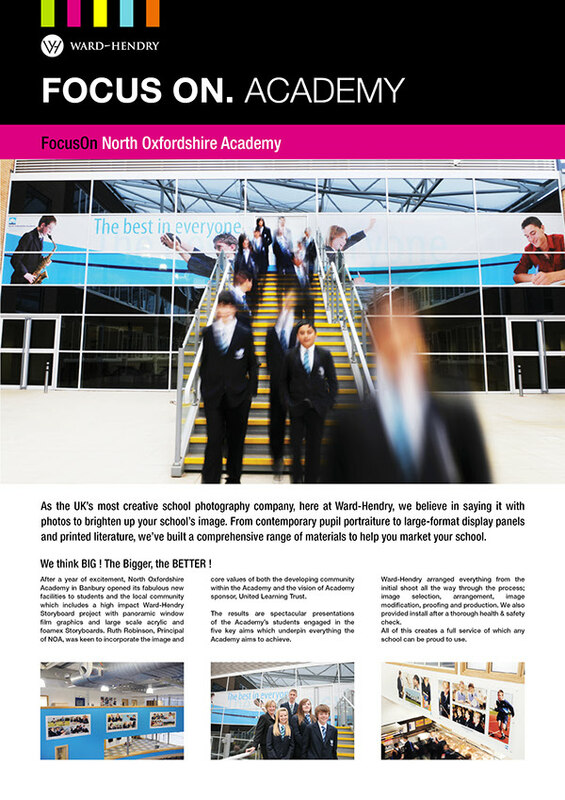 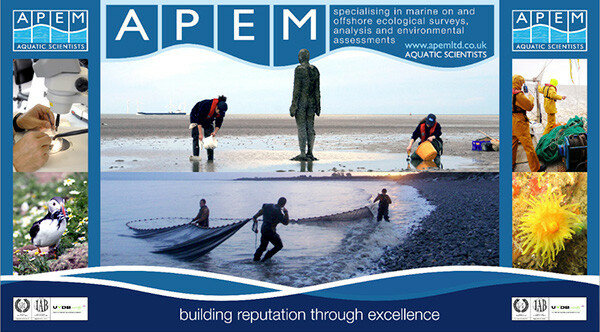 Liaised with different teams within the company such as design, photography, production, company management, the NAHT – (National Association of Headteachers – and also the schools themselves. 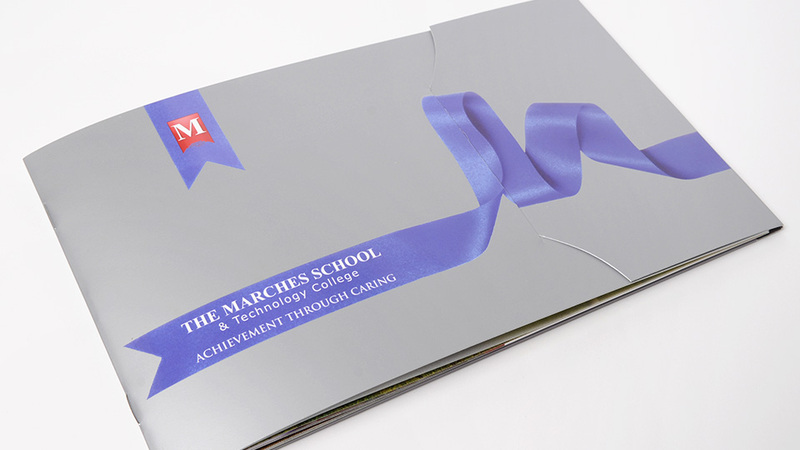 We brought ideas across on how to use new technologies to become the leader in the sector.